Thursday, June 20th, 2013 – 22:30 – Disco party, twisted! "Disco Sigaretta @ Control" Party in Bucharest. 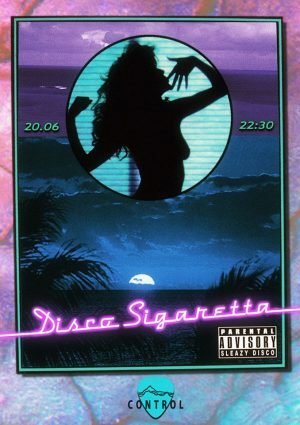 You can get here description, reviews, address, time and details of "Disco Sigaretta @ Control" Party in Bucharest. Visit Bucharest Tips for more Party events in Bucharest!